Cleaning filter for the Alkal Life 7000SL™ model. The Alkal-Life 7000sL filter should be used every 6 months to avoid and remove excess mineral deposits. The ionization process can cause mineral build up over time. Change your filter when the counter reaches 999. Use a cleaning filter every 6 months before installing your new carbon filter. Unplug the machine before changing the filter or cleaning the unit. Detach the triangular spout from the acidic outlet hose and put the cap included with the cleaning filter on it. Remove the large back cover and remove the filter. Peel off the safety seal on the cleaning filter and install it as you would a regular filter cartridge. Turn the metal flexi-hose upwards. Slowly turn on the water pressure. To avoid making a mess, avoid turning the water pressure to full force. When water begins to come out of the flexi-hose, turn the water pressure back off. Allow the cleaning filter 3-5 hours to process.  Do not use the Alkal-Life 7000sL during this time. After the 3-5 hour time-frame, turn the metal flexi-hose back down and remove the black cap from the acidic outlet hose. Turn the water pressure on completely and allow water to flush through the unit for 5-10 minutes. Turn off the water pressure. 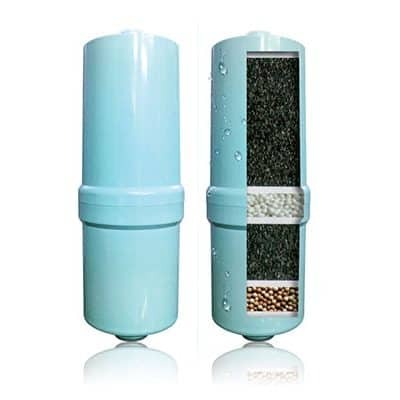 Remove and discard the cleaning filter cartridge. 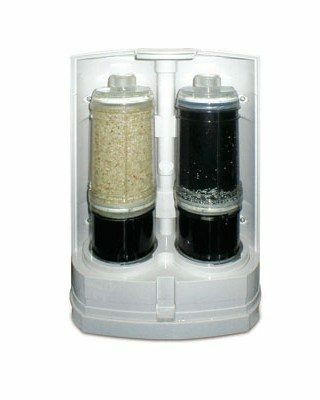 Install your new activated carbon water filter. Plug in your Alkal-Life 7000sL. Before turning on the water, press the reset button located above the filter cartridge for 5 seconds to reset the filter count on the unit. Reinstall the back door of the unit. 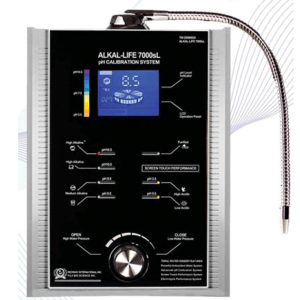 Enjoy your fresh, clean water and Alkal-Life 7000sL!